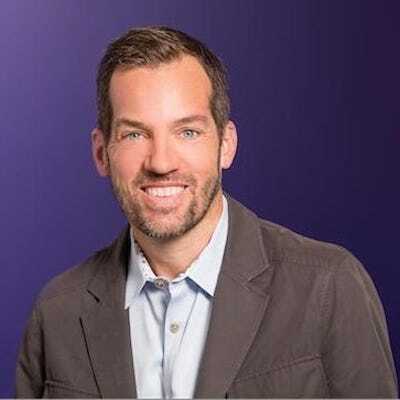 Yahoo CIO Mike Kail has been accused in a lawsuit of taking thousands of dollars in kickbacks while he was a vice president at Netflix. We first saw the story on Re/code. You can download a copy of the legal complaint here. Kail was Netflix’s vp of information technology operations until August 2014. He was in charge of contracts and invoices for Netflix’s tech vendors, which included an enterprise software company called Vistara IT and a tech contract worker company called Netenrich. 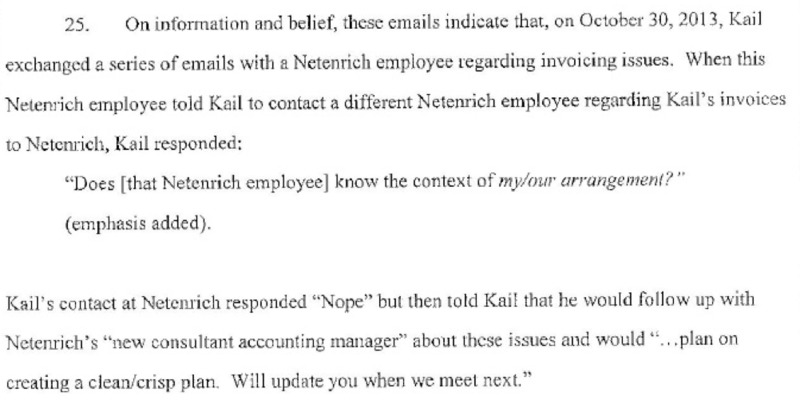 What Netflix didn’t know, the video streaming company alleges, is that Kail had a side company called Unix Mercenary, which was taking a 12-15% commission on invoices being paid by Netflix. Netflix claims fraud and breach of fiduciary duty. Yahoo declined to comment on the case when contacted by Business Insider. Business Insider has also reached out Kail for comment. We’ll update this story when we hear from him. Kail has not responded to the suit, which was only filed in a California state court on Nov. 24. Over two or three years, Netflix paid $US1.4 million to Vistara for its services, the suit claims, and $US2.3 million to Netenrich. 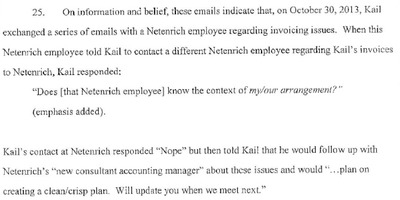 At some point along the way, Kail began requiring the companies pay commissions to Unix Mercenary in chunks of around $US5,000 to $US10,000 at a time. The 12-15% commission rate would mean that Kale took between $US450,000 and $US560,000, the lawsuit implies. However, the suit only mentions specific payments to Unix of $US76,000. Unix’s billing address was Kail’s house, the suit alleges. Kail did not disclose the arrangement to Netflix, the company claims.